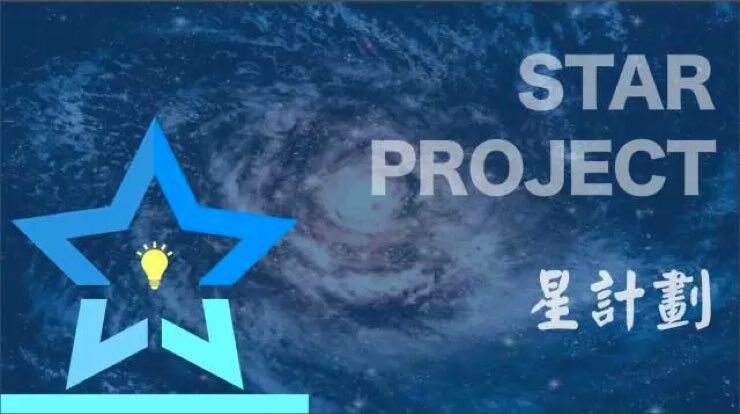 Jiapeng HUANG, (Steven) one of our Grade 12 students received good news from the Rhodes College and Illinois Wesleyan University (IWU). 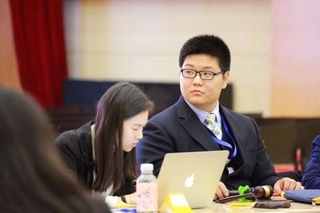 Steven impressed admission officer with his outstanding academic performance and leadership experience, his long-term participation in American football and Model United Nations. 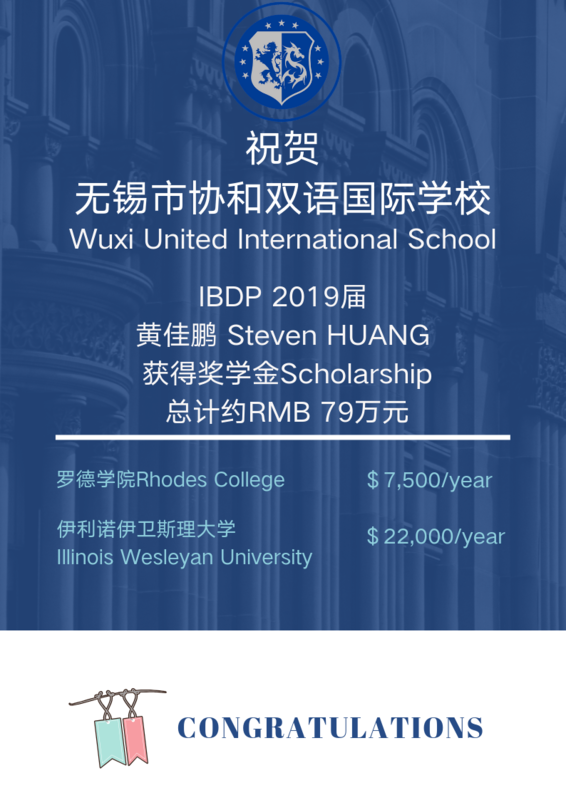 He has been awarded an annual 7,500 US dollars scholarship per year from Rhodes College and an annual Alumni Scholarship of 22,000 US dollars from Illinois Wesleyan University (IWU), about790,000RMB in total. We are really happy for Steven. Rhodes College is located in Memphis, Tennessee, ranking 51 in the 2019 US News Best National Liberal Arts Colleges. As one of the few liberal arts colleges with an urban setting, its excellent location enables students to obtain various resources, such as internships and increasing job opportunities. 55% of graduates enter the workforce after graduation. The school adheres to the characteristics of liberal arts colleges, with an average of 13 students in each class. The college comprises 24 departments, 9 main disciplines and 50 major and minor subjects. Degrees conferred include: Bachelor of Arts (science), Master of Science in Accounting. The most popular majors are Accounting, Biology, Medicine, Computer and so on. The university is characterized by its heavy investment in overseas study, research and career planning. 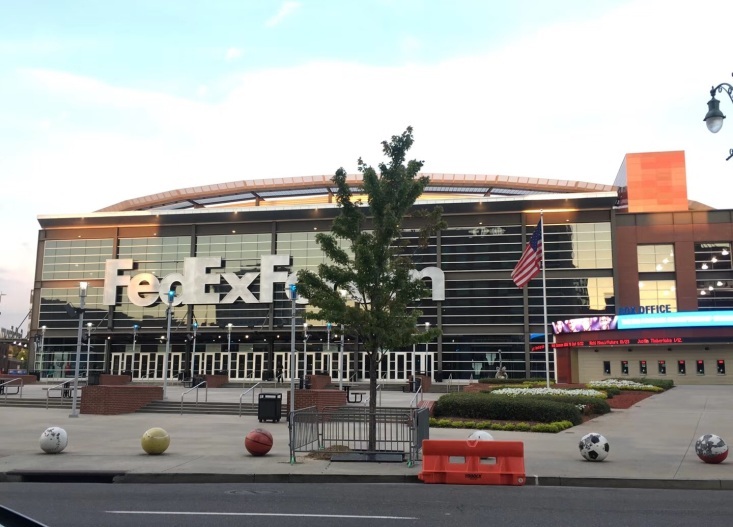 The meticulous care for international students is also impressive. 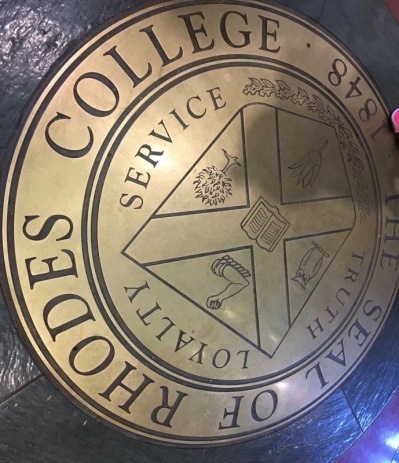 In general, Rhodes College is where you can find what you really love, flourish, and make a lasting, positive impact on the communities around you. Located in Bloomington, Illinois, its climate is as similar as Beijing because of the same latitude. Different from the typical Liberal Arts, IWU’s unique structure is composed of College of Liberal Arts, School of Nursing and College of Fine Arts. 2/3 of students take part in research opportunities. IWU is the target college of the big four accounting firms. 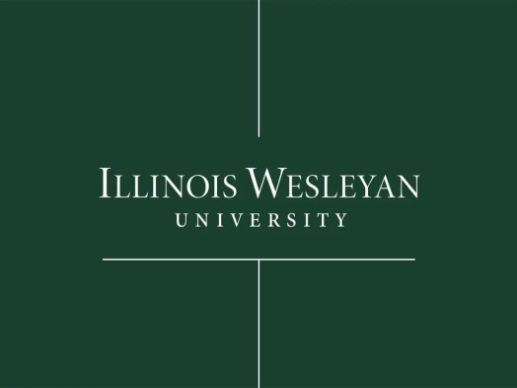 IWU offers very generous scholarships. $12,000 to $30,000 per year Merit- Based Scholarships are offered to qualified international applicants and two full-tuition President’s Scholarships are awarded to two highly qualified international students. Besides, students can apply for part time jobs in campus after receiving the offers.